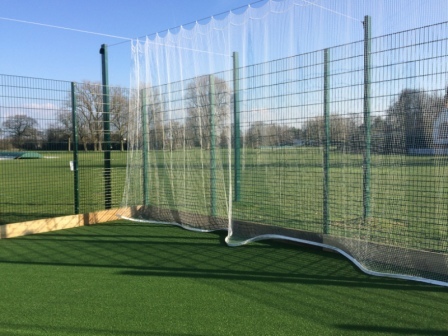 The solution: Following initial groundworks to prepare the site, a surface was built to total-play’s ECB approved tp365 design and perimeter fencing erected. 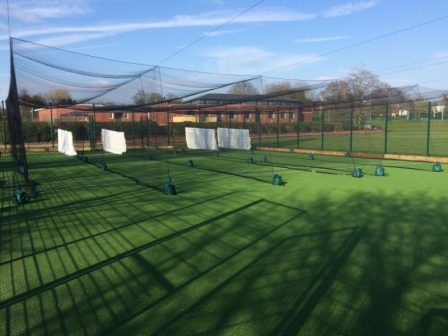 A bespoke retractable netting system based on total-play’s HD Protection Tunnel ‘cocoon’ design was then installed; allowing the facility to be transformed within minutes from a cricket practice nets facility on a surface that performs to ECB standards into a versatile open court suitable for hockey and general play. total-play undertook the entire project from start to finish utilising its experienced in-house groundswork team and extensive range of laser-guided equipment.